It's Tuesday once again, and that means it's time for another Top Ten Tuesday post! Yes, I know this TTT post may seem late, but it's actually still Tuesday in Hawaii! 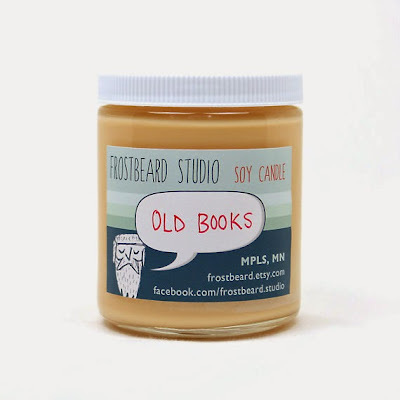 What can be better than BOOKISH candles?! I am an occasional poet. 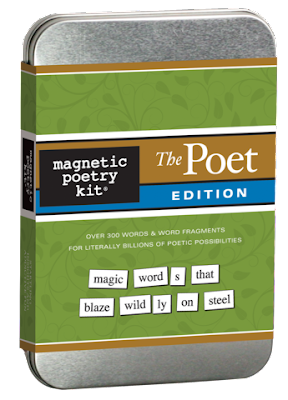 Magnetic poetry kit? 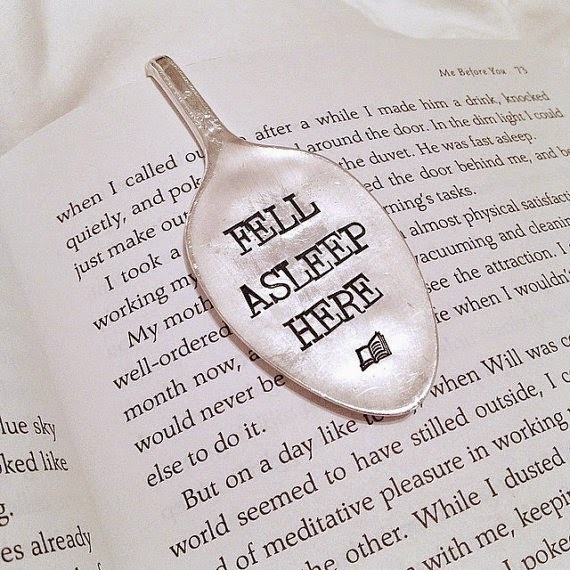 This Etsy shop sells adorable book lockets. I don't think I can live any longer without one. These bookends are way too cute for their own good. These will make even homework enjoyable. 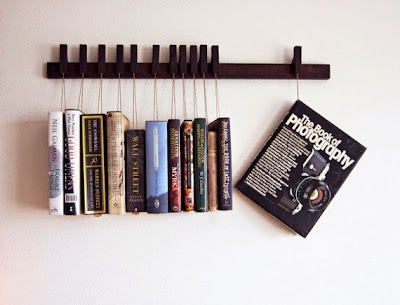 A creative way to display your books! 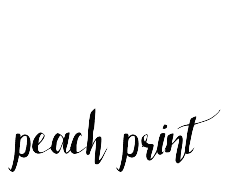 Who can resist adorable hand stamped creations as this one? Well that's it for this (very late) Top Ten Tuesday post! Thanks for reading. Haha, I know, right? 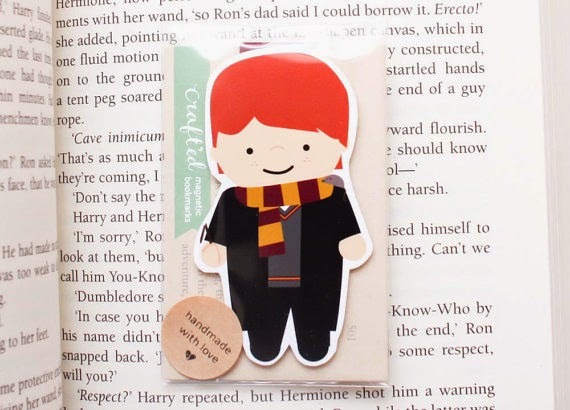 Book merch is just way too cute. I want everything! 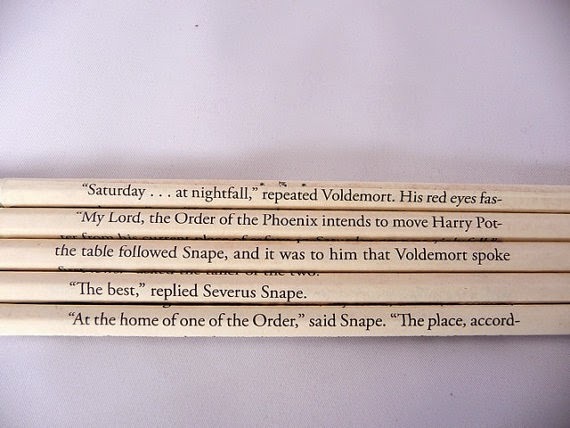 Oh these are such cute gifts!! 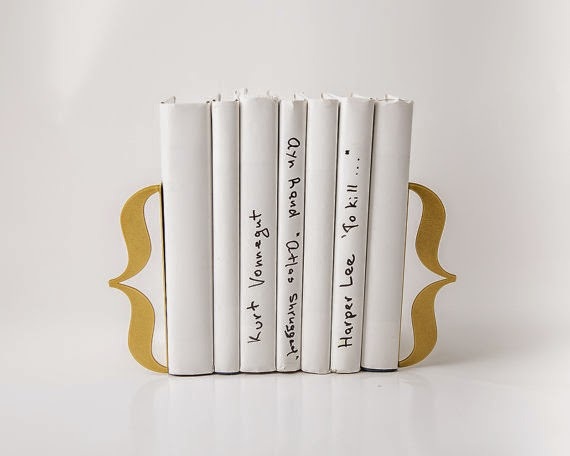 Thanks for sharing :) I'd totally use that book rack. Aren't they, though?! 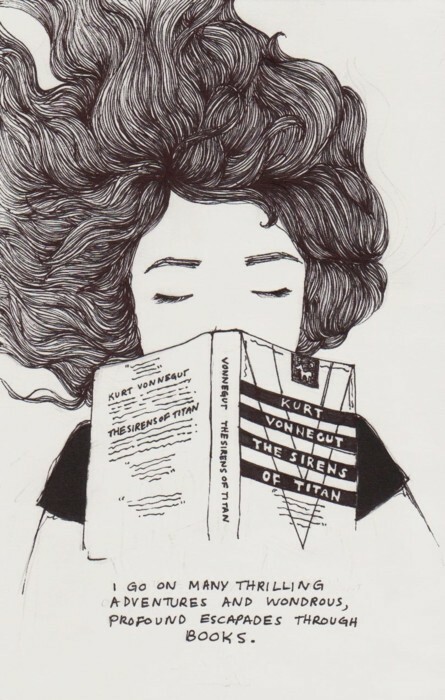 I think I'll have to go on a bookish shopping spree soon. 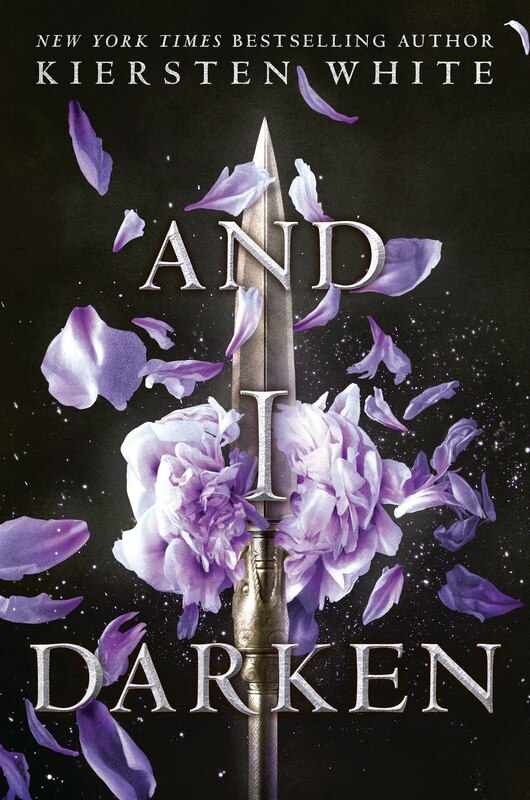 This list is gorgeous! 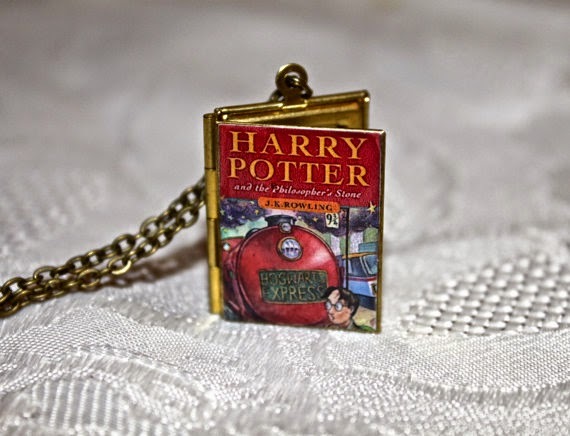 :) If I wasn't broke I'd buy everything, especially the Harry Potter pendant. YES. The Harry Potter locket is definitely at the top of my want list. 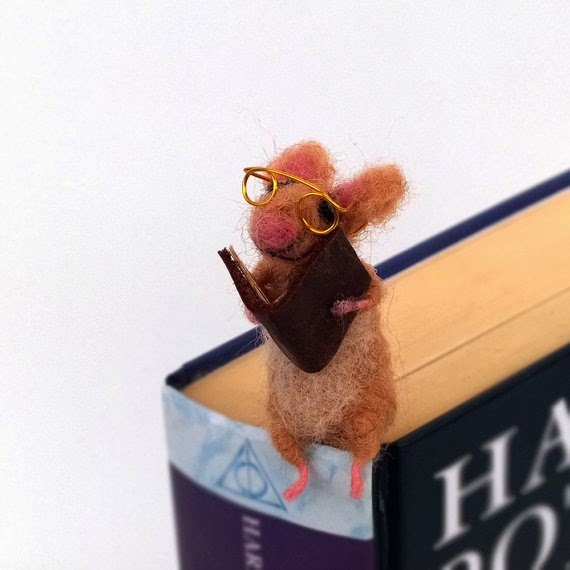 If I had all the money in the world, I'd probably be hitting up every bookish Etsy shop. They definitely are! Thanks for the comment. I love my magnetic bookmarks from Craft'ed. I have the whole wizarding gang. LOVE them! 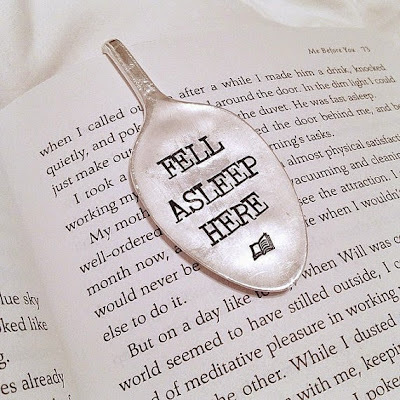 :) Great collection of bookish gifts! 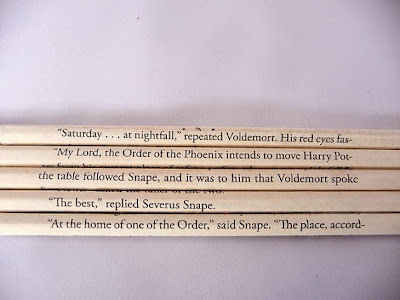 I definitely need that wizarding bookmark set! Thanks for visiting the blog, Amy. Whoa, that book shelf. Love! 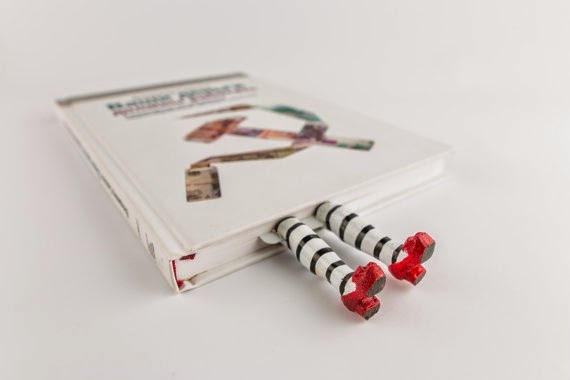 I hope the books don't get damaged though, haha. I need to see how they're being held up! Love all these choices + the pictures! Haha, that thought crossed my mind, too! Even if the bookshelf looks crazy amazing, it's a definite no if it damages the books. Thanks for stopping by the blog.